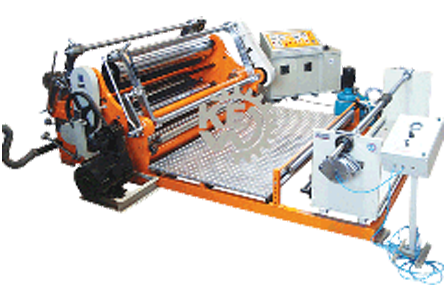 We have been manufacturing, exporting and supplying slitter rewinder machine of metallized polyester film. 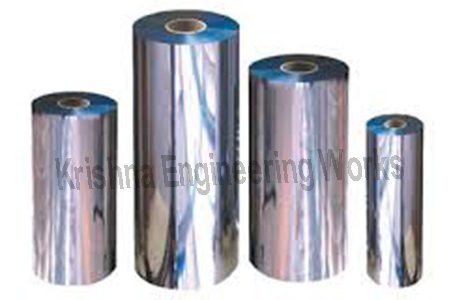 Also for different types of films like, Chemical Metallized Polyester Film, Metallized Polyester Film, Metalized Polyester Film, Synthetic Metallized Polyester Film, Corona Metalized Polyester Film. All our slitter rewinder machines designed with heavy duty and high quality equipment for different types of applications in various applications.